Google on Monday updated its Google Photos app for iOS with integrated AirPlay support, meaning users can stream photos and video to the big screen with Apple TV. 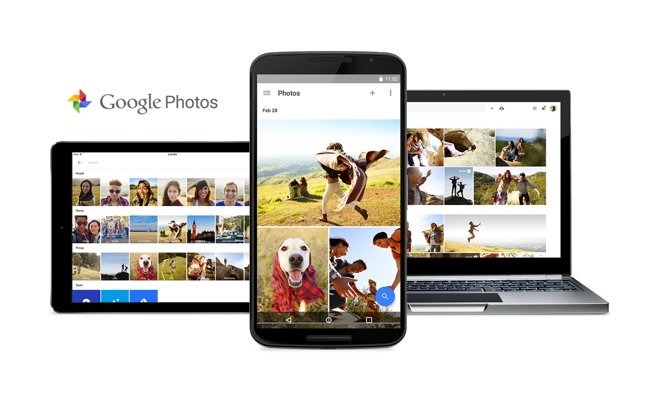 Google Photos version 2.14 introduces AirPlay functionality nearly two years after its original launch. Prior to today's update, iOS device owners looking to view their content on TV screens were forced to use third-party solutions. With AirPlay functionality in place, users who own an Apple TV can stream Google Photos pictures and video to a big screen directly from the app. What took Google so long to bake in AirPlay support is unclear. The internet search giant's free photo app has been updated frequently since its debut in May 2015, introducing a variety of powerful features like video stabilization, content-aware filters, visual search and more. Google constantly riffs on Apple's product offerings, and most recently debuted an app called Motion Stills that turns Live Photos into GIFs and short movies. Today's update also comes with the usual unspecified performance improvements. Google Photos is a free 165MB download from the iOS App Store.